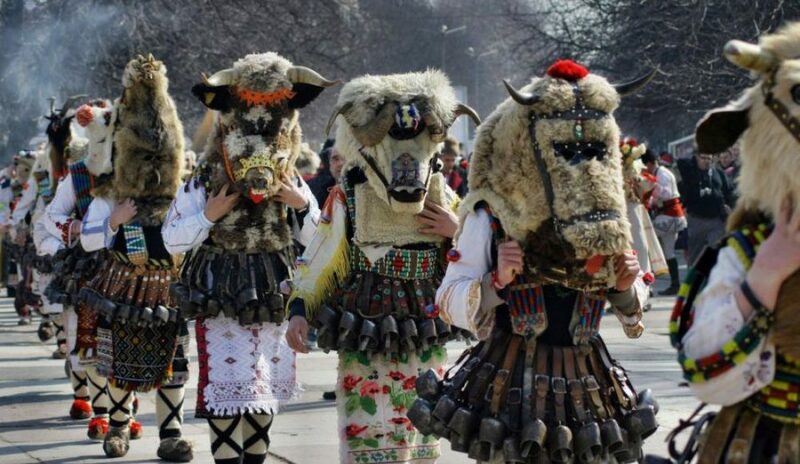 On 24 and 25 February one of the most spectacular carnivals in Bulgaria – “Kukerlandia” – will be held. 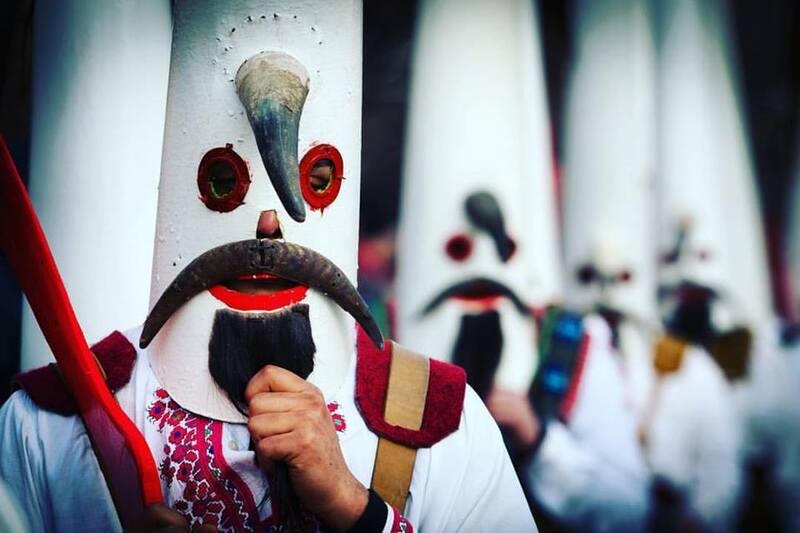 For another year, masked men and women will evict the evil from Yambol with the beating of bells, clappers and a terrible appearance. 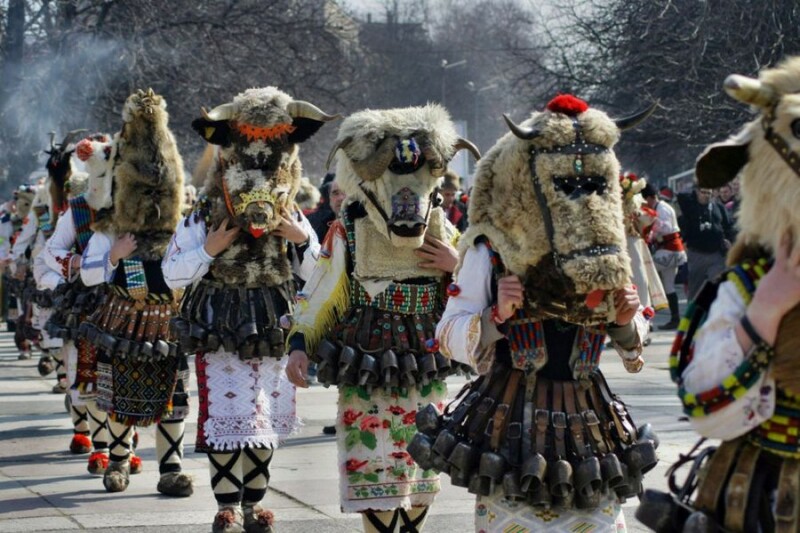 The tradition of Sirni Zagovezni is celebrating the welcoming of spring and the awakening of the earth. 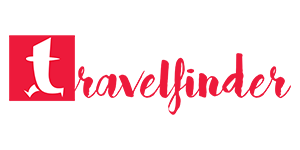 The parade is of a competitive nature and the prize pool for the participants is BGN 10,000 /approximately 5 000 Euro/. The jury appreciates the authenticity of the performances, the clothes, the masks, the attributes and the artistry of the participants. 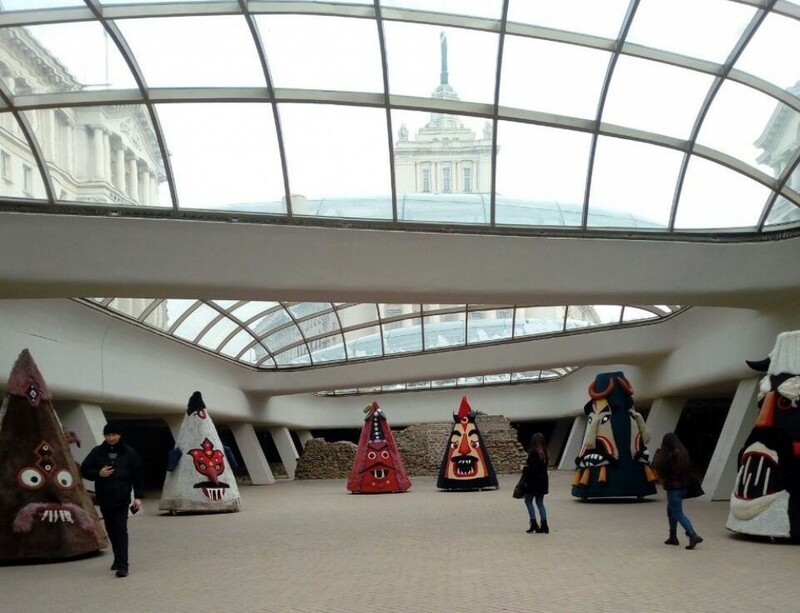 The events of the festival begin on the 22nd place with the children’s exhibition “My Kukerlandia” and the awarding of the winners in the competition of the same name. At 7 p.m. starts ball with masks. 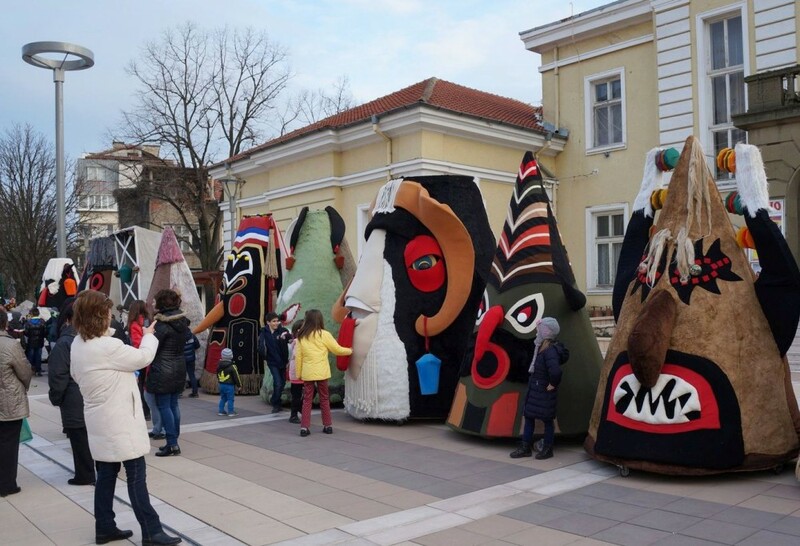 On February 23rd, the children’s folk festival “I’m a Kukerche” will be held and the winners of the competition for making mummy masks will be awarded. 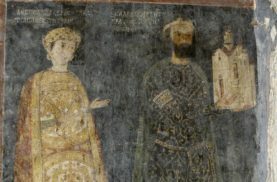 A roundtable will discuss the opportunities of the festivals to promote tourism. 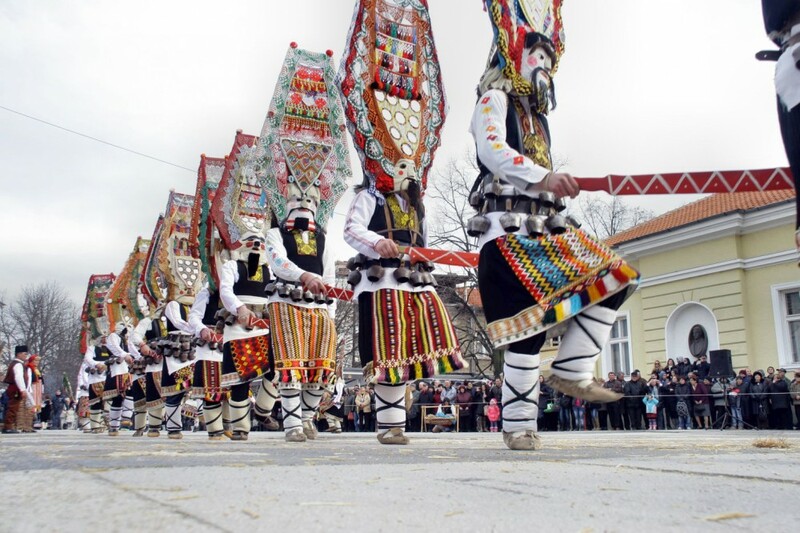 The photo exhibition “Rodopi Colours” by Tsoncho Balkandjiev will be seen at 2 p.m. At 5:30 pm the march of mummers starts on the streets of Yambol and the official opening of the festival is from 06:30 p.m.on the Bezistena stage. The audience will be able to enjoy the “Mythical Rhythm” festive show of the Chinari Ensemble and the festive fireworks. 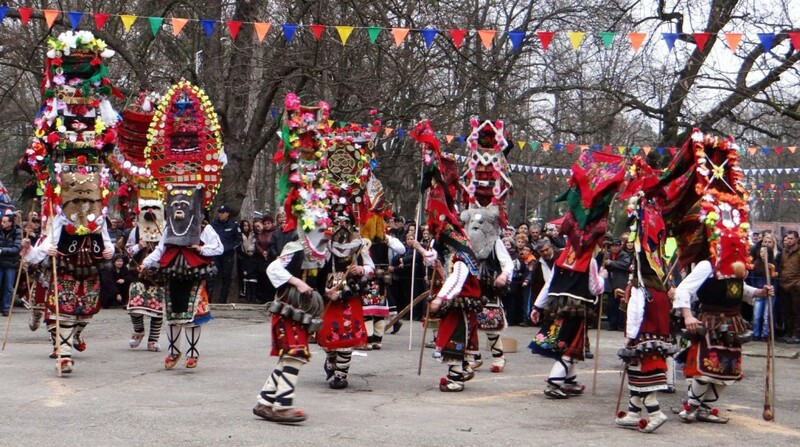 On February 24 from 10 am you can follow the Kuker’s dance in The City Park. The beginning of the festival’s gorge at 10.30 am and the second part is on the 25th. 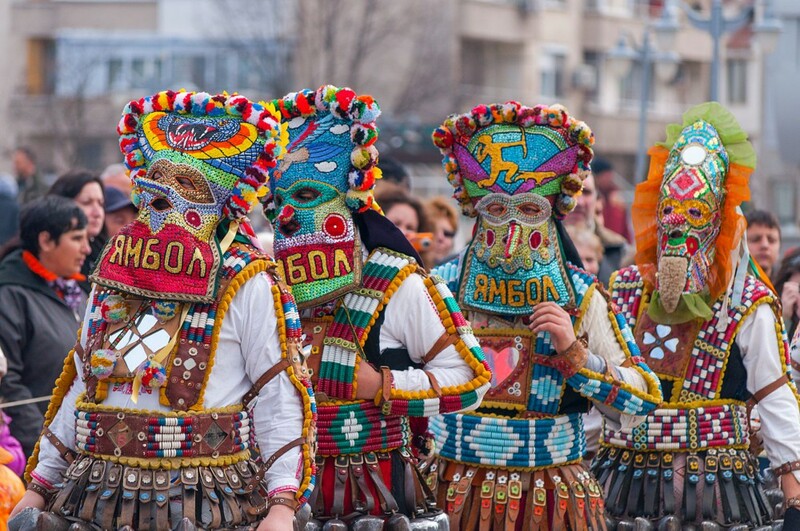 On the second stage, they will perform masked with a show in Kukerovo. 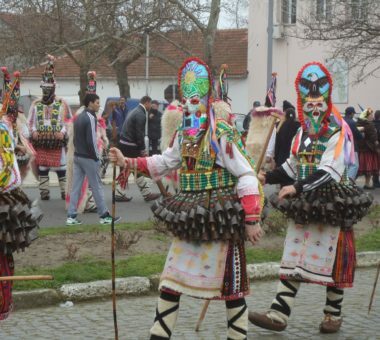 The 24th guests of Yambol will be able to familiarize themselves with the everyday life, customs and culinary traditions of the villages in the region. Everyone will be able to see a photo exhibition as well as a presentation of mummy masks and costumes. 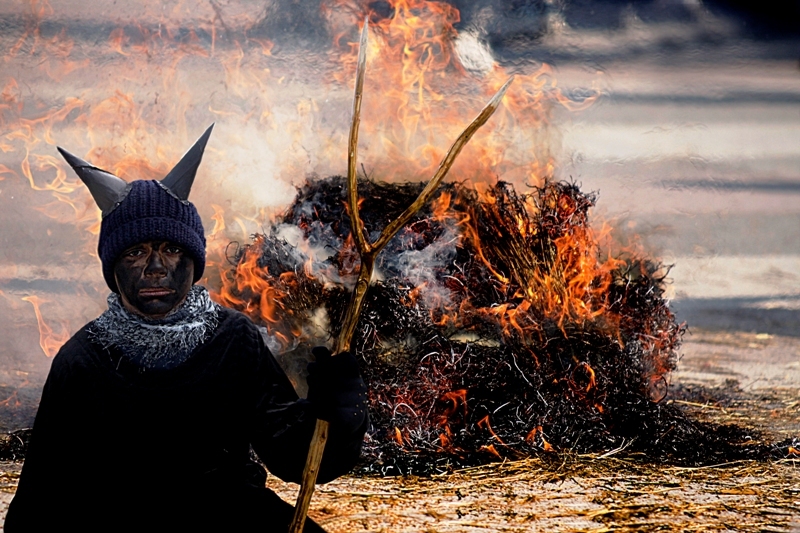 The winners of the international photo competition will also be awarded to capture the magic of tradition. 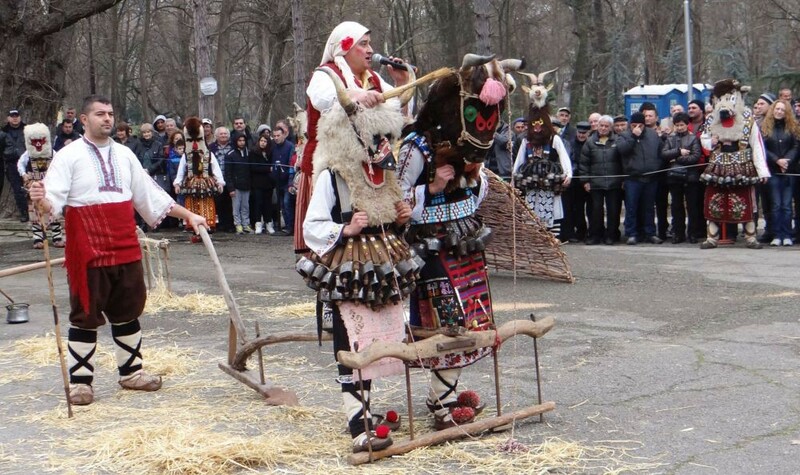 In the village of Kabile will be recreated the custom of the kukerovden, as it is celebrated in the different settlements near Yambol. You can watch the performances of foreign groups at 04.30 p.m. at the City Park. 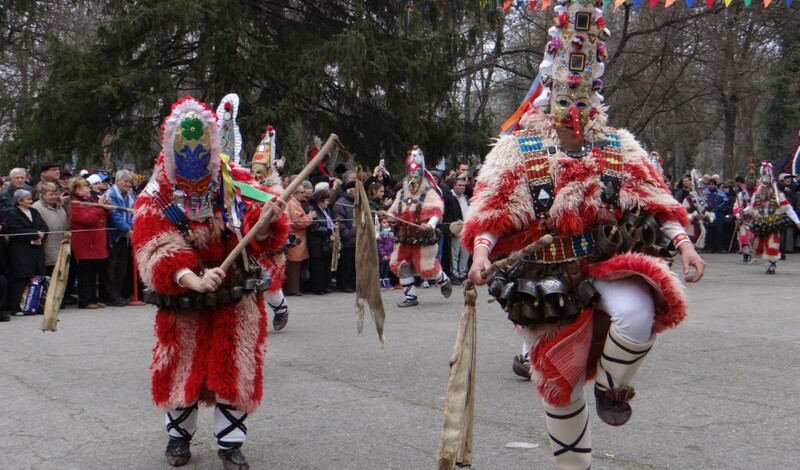 On February 24, at 6 pm, the traditions of the Sirni Zagovezni feast will be recreated, with jumping over fire, throwing arrows, eating halva, gigantic banitsa and folklore show. On the 15th you will be able to follow the racing performances of the Kuker groups, to get acquainted with the traditions of the villages in the region, to see various exhibitions and to attend a mummer’s holiday in the village of Chargan. 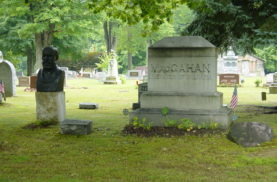 The final concert of the festival starts at 3 p.m.
During the festival, the organizers also provided various accompanying events that are not part of the official program of Kukerlandia. 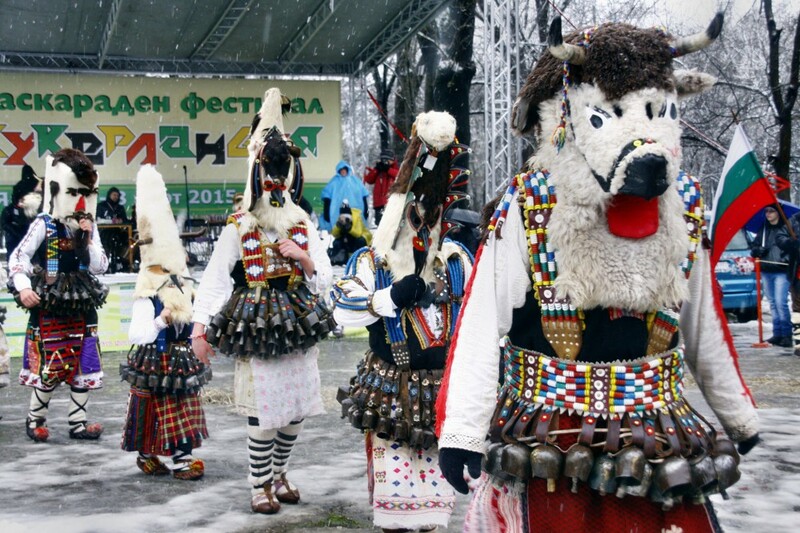 A fun park called Kukergrad will be organized in the City Park. There you will be able to see the giant masks alley, buy a souvenir, taste wine and food from the region.